Buckle up for an adrenaline-fueled thrill ride starring Liam Neeson, Bradley Cooper, Quinton “Rampage” Jackson and Sharlto Copley. Convicted by a military court for a crime they didn’t commit, a daring team of former Special Forces soldiers must utilize their unique talents to break out of prison and tackle their toughest mission yet. 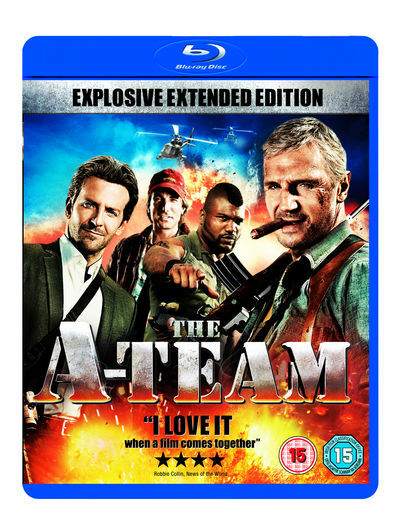 It’s going to take guts, split-second timing and an arsenal of explosive weapons...this is a job for The A-Team!